This paper reviews the past and current efforts to develop new varieties with superior tolerance to Fe toxicity. 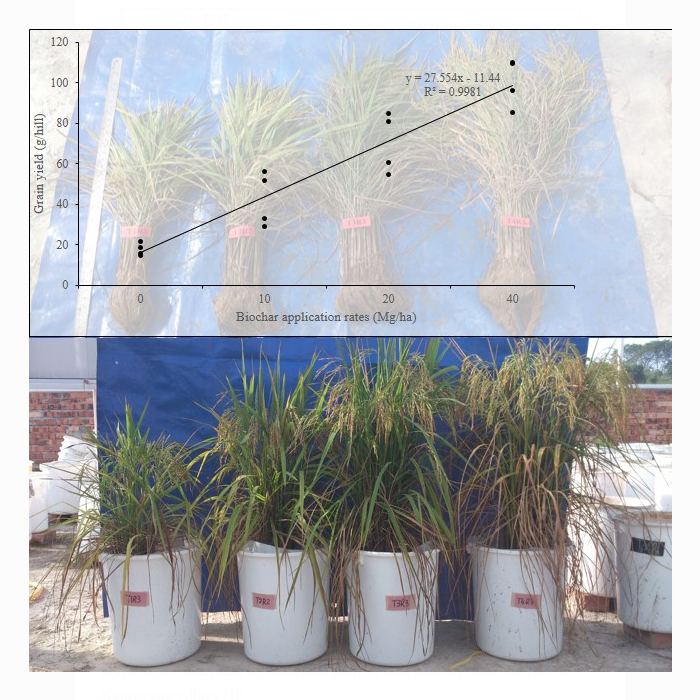 Accelerating rice breeding efficiency for Fe toxicity tolerant requires establishment of reliable screening protocols. Progress in developing high-yielding varieties requires the using of O. glaberrima accessions as donors to identify large-effect QTLs and MAS using such QTLs opens to the implications for the future research. In sago palm, the sucker bud differentiated inside of the connate part of leaf petiole where was on opposite side to axil. Not only one sucker bud but also multiple buds were observed on each leaf position. Differentiated buds usually elongated exponentially, and some of them developed more than two times on average. 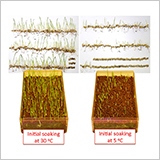 Seed deterioration by accelerated ageing caused low germination capacity, seedling vigor and produced ROS formation, but it could be alleviated by 5-aminolevulinic acid (ALA) seed priming. 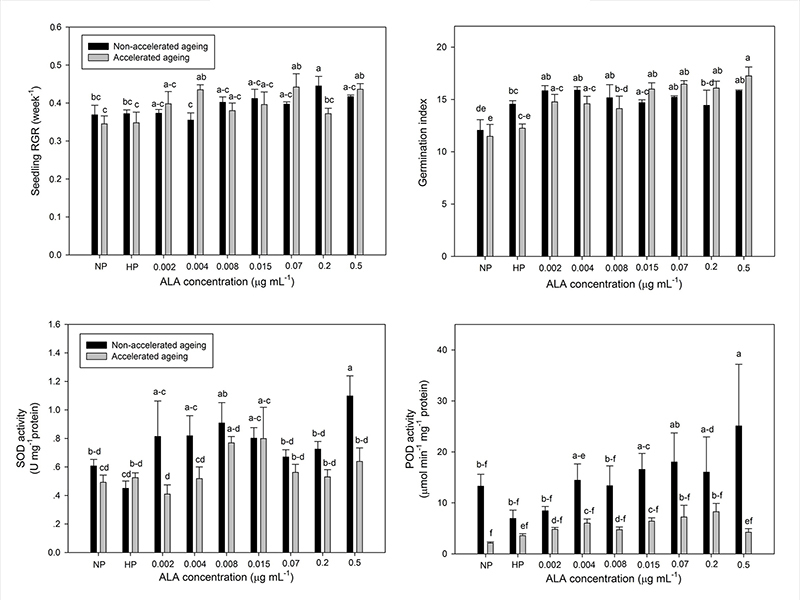 Aged seed primed with 0.5 µg mL-1 ALA significantly enhanced the seed germination capacity and seedling relative growth rate (RGR) to be higher than hydropriming. 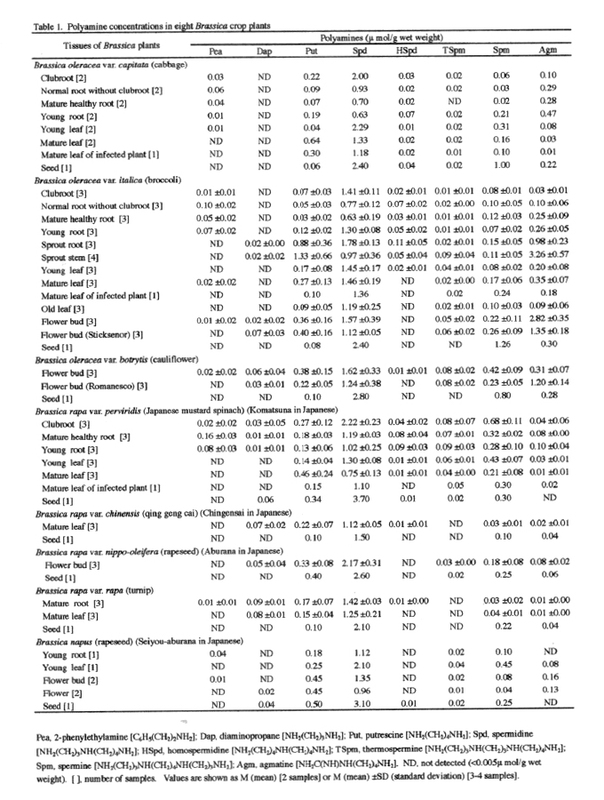 Non-aged seed primed with 0.5 µg mL-1 ALA significantly promoted superoxide dismutase and peroxidase activity to be higher than hydropriming by 144% and 281.87%, respectively. Soaking temperature within the first 24 hr is important for germination of long-term-stored seeds. 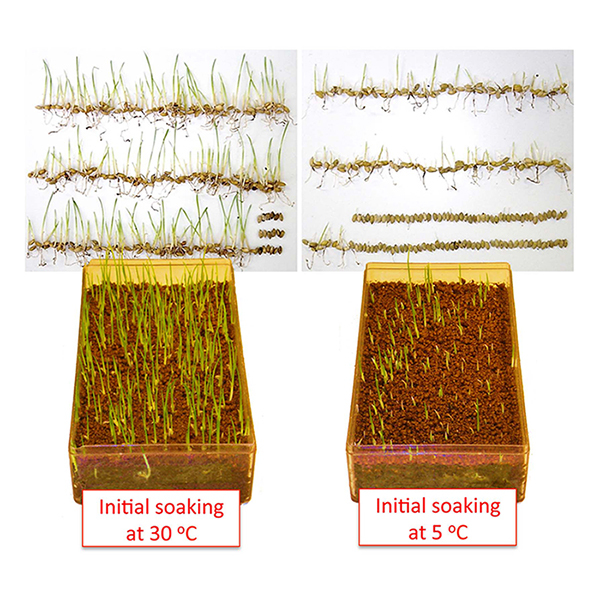 Soaking at 30℃ for 80 min improves emergence of long-term-stored seeds in soil. 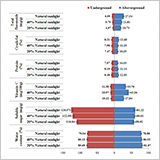 Cold-soaking-tolerant and -susceptible cultivars exhibited distinct α-amylase expressions in seeds. 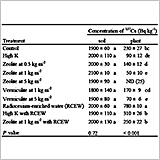 High calcium levels in growth medium reduce soluble oxalate content and increase the content. 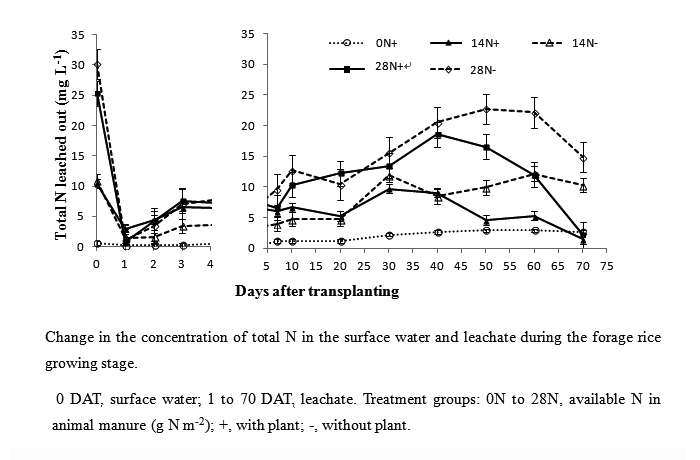 Soluble oxalate content in leaf blades is susceptible to the effect of calcium application. 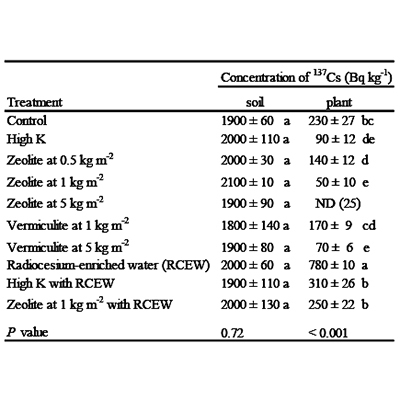 Guttation would not strongly contribute to a decrease in soluble oxalate content under high calcium treatments. 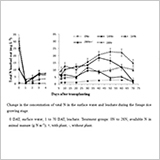 This study evaluated hypoxic germination and coleoptile growth of new lines adapted to anaerobic germination (AG lines). 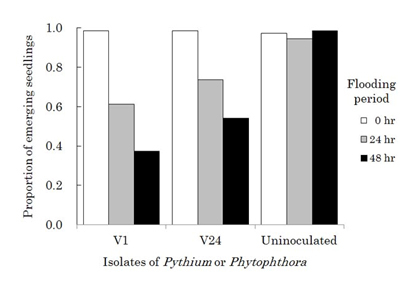 The germination percentages and coleoptile elongation differed among the four AG lines; IR06F459 showed the fastest germination and rapid coleoptile elongation. 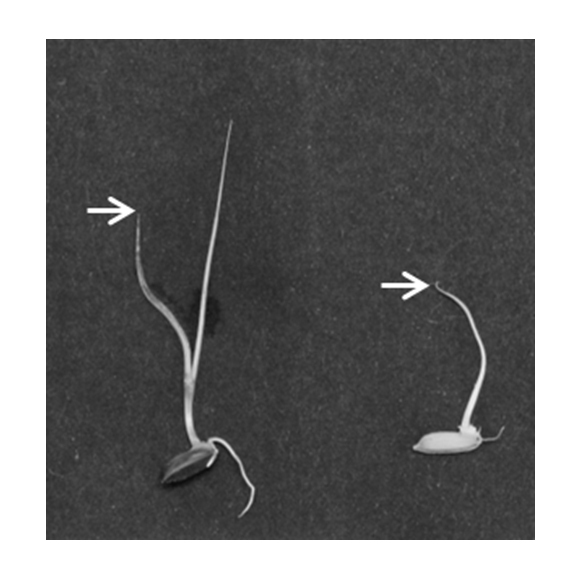 IR06F459, an AG line with a long coleoptile, has high α-amylase activity and high sucrose and glucose concentrations in germinating seeds. 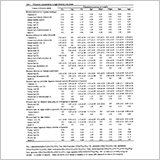 The endogenous levels of putrescine, spermidine and spermine increased whereas the level of agmatine and homospermidine decreased in the infected cabbage, broccoli and Komatsuna clubroots. 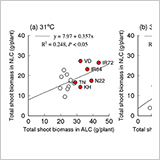 The thermospermine level in broccoli was higher in the sprout stem than in the sprout root or other tissues. 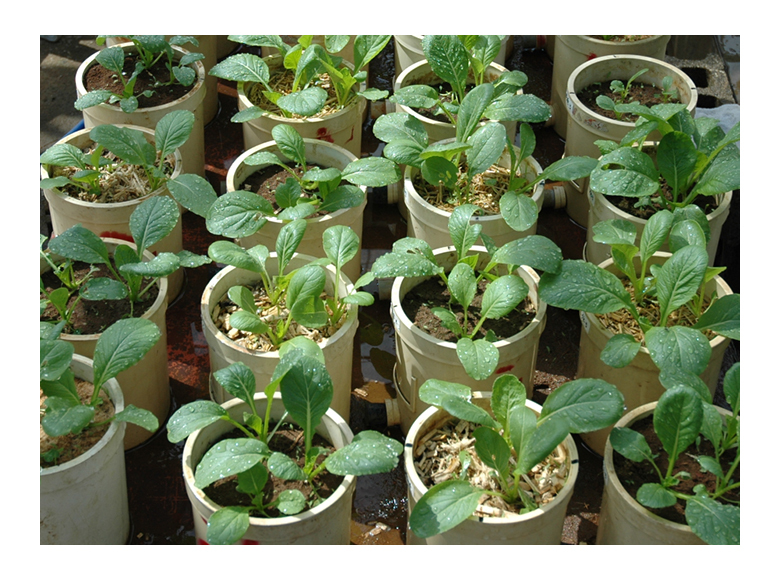 A high agmatine level was found in the sprouts and flower buds of broccoli and cauliflower flower buds among the eight Brassica crop plants. Grain yield of Tachijobu was lower than Kita-aoba in the fertilizer management up to 10.5 g N m-2. 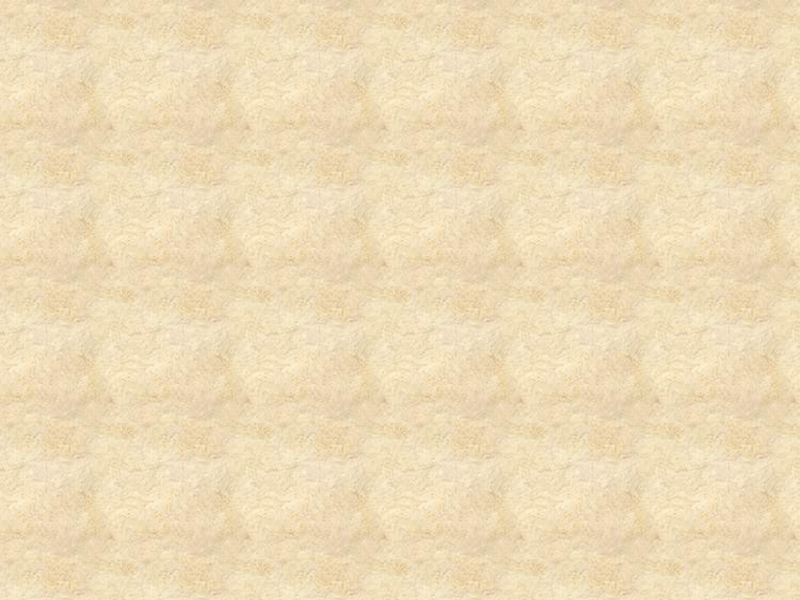 However, Tachijobu showed the grain yield more than 1000 g m-2 with more fertilizer application. 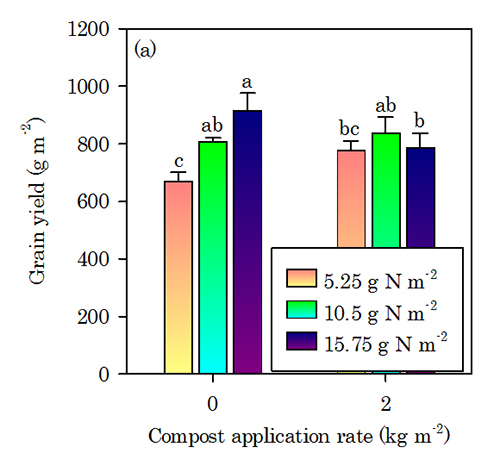 Interaction between compost and nitrogen fertilizer level existed in the grain yield of Tachijobu. Oil palm empty fruit bunch biochar (EFBB) was applied to improve infertile soil and increase rice yield production. EFBB was able to increase grain yield and soil water pH while reduced Al3+ in flood water. Combination of EFBB, organic fertilization and intermittent irrigation has the potential to improve rice yield in acid sulphate soil. 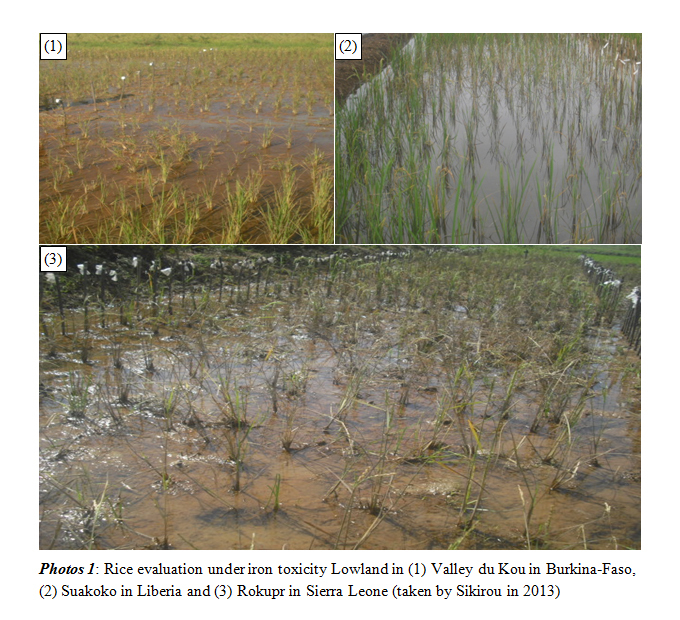 Hence field trial is warranted to determine its effect on large scale rice production. 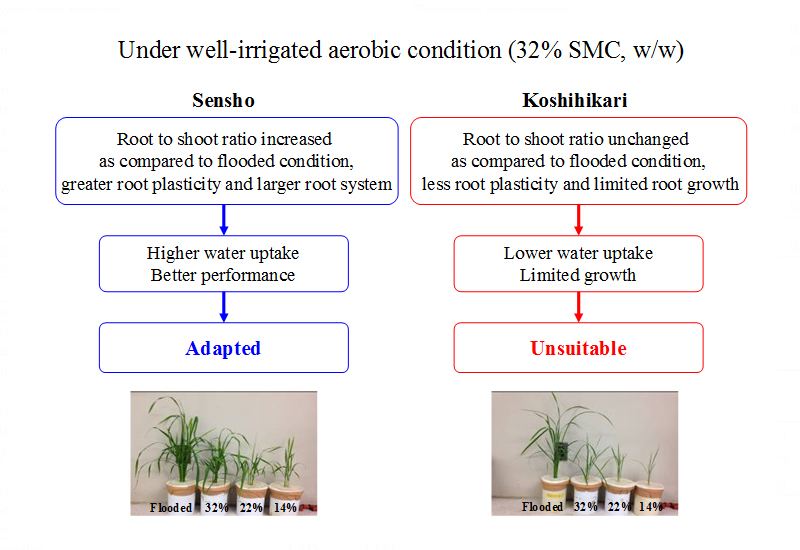 Large genotypic variation was observed under well-irrigated aerobic condition (32% SMC, w/w) where Sensho showed adapted while Koshihikari was not suitable for aerobic rice. 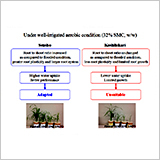 Water uptake was a limiting factor for plant growth under aerobic conditions. 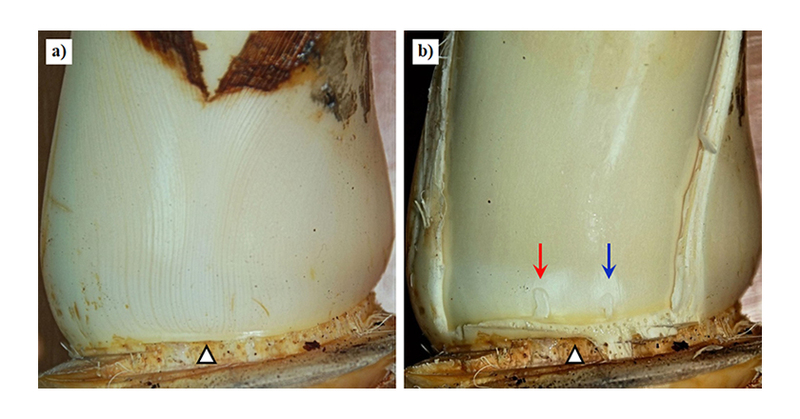 Root traits may play an important role in improving rice performance under aerobic rice system. 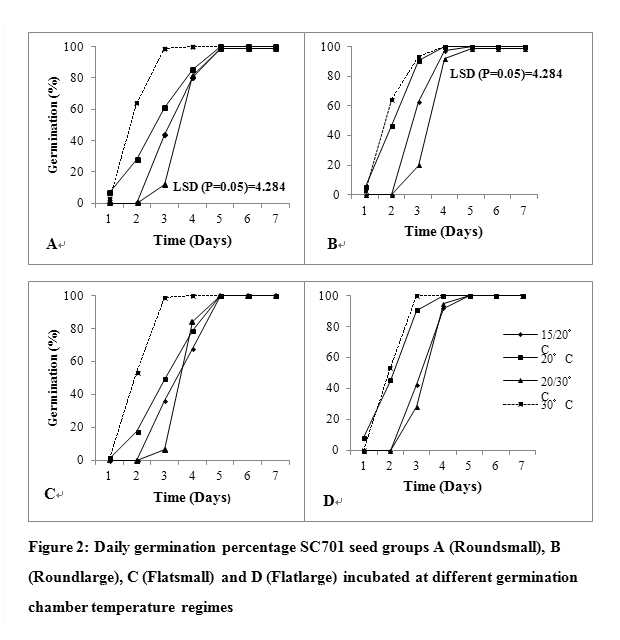 Higher temperatures (30℃ constant and 20/30℃) were associated with better germination characteristics. 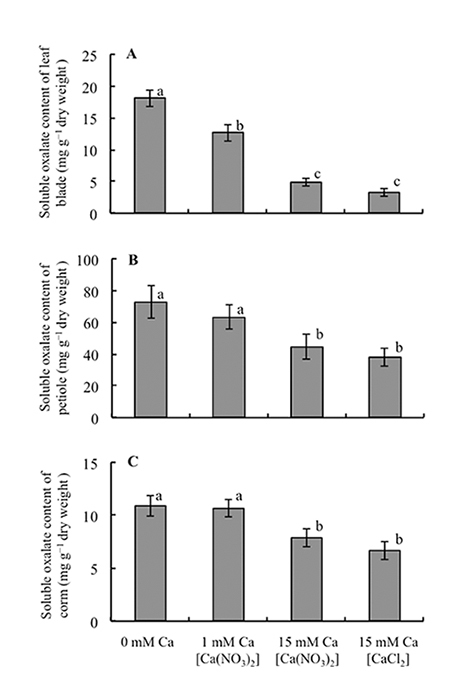 Alternating temperature (20/30℃) produced higher vigour index (VI) compared with constant temperatures for all seed groups. 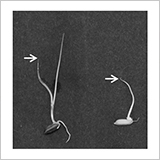 Flat seeds germinated faster than round seeds at constant temperatures, while small seeds germinated faster than large seeds. 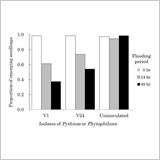 As light intensity was reduced, the yield of Houttuynia cordata obviously reduced. 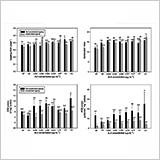 Protein and water content increased, while the contents of soluble sugar and fat decreased in both the aboveground and underground portions with diminishing light intensity. Low light intensity reduced both the net contents and quality of volatile oils and flavonoids in both the aboveground and underground portions. 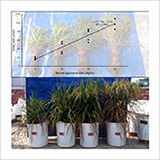 Experiments were conducted to evaluate the nitrogen (N) balance in forage rice cultivation using animal manure in 1/2,000a Wagner pots in a greenhouse. 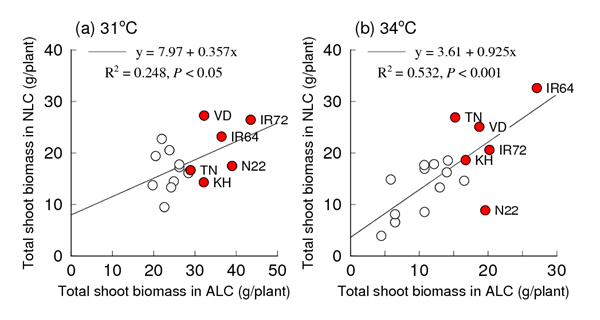 The results indicated increasing levels of N input improved plant height, tiller number, SPAD value and biomass (straw, grain and root) production, however, N leaching from soil (Andosols) due to percolating water also increased. 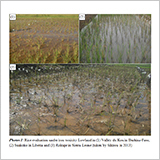 The planting of rice plants proved to reduce 30% of the N leaching loss. 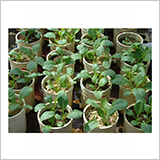 Sweet sorghum bagasse (SSB) surface application decreased komatsuna N uptake but increased the yield. 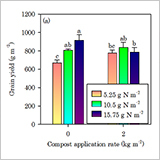 SSB application decreased inorganic fertilizer N loss from the plant-soil system. 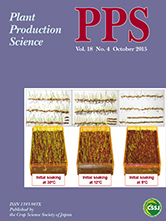 These results showed that SSB surface application enhances komatsuna production.